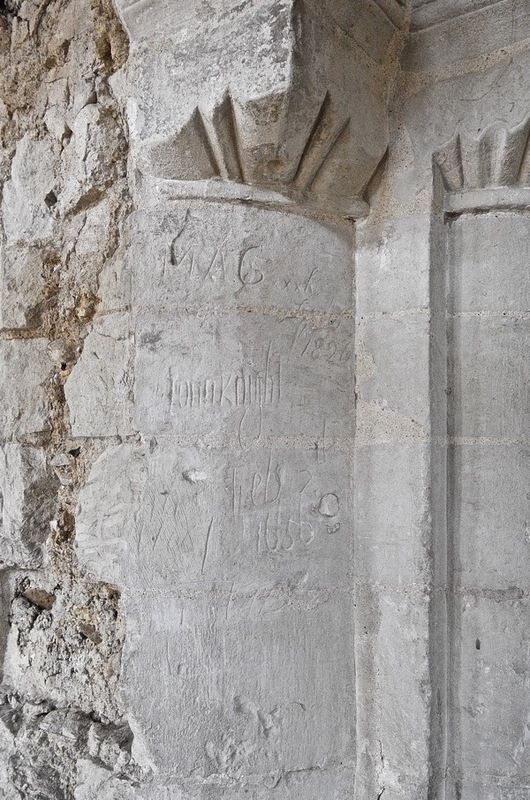 I set out to visit the intriguingly named Waterbeach and Landbeach in Cambridgeshire last week with the object of viewing Denny Abbey. 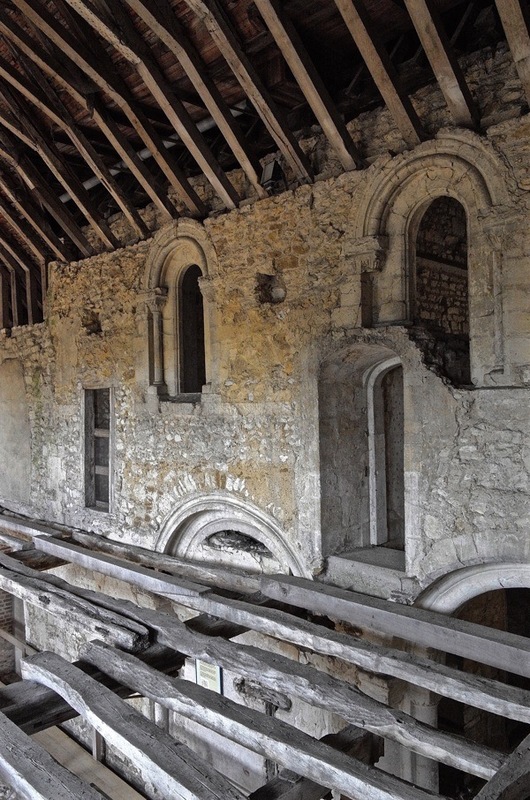 Built in the twelfth century as an outpost of Ely Cathedral, it passed through the hands of the Benedictine Monks, the Knights Templar and a closed order of Franciscan nuns known as the ‘Poor Clares’ – all before being converted into a private home for the Countess of Pembroke in the fifteenth century. 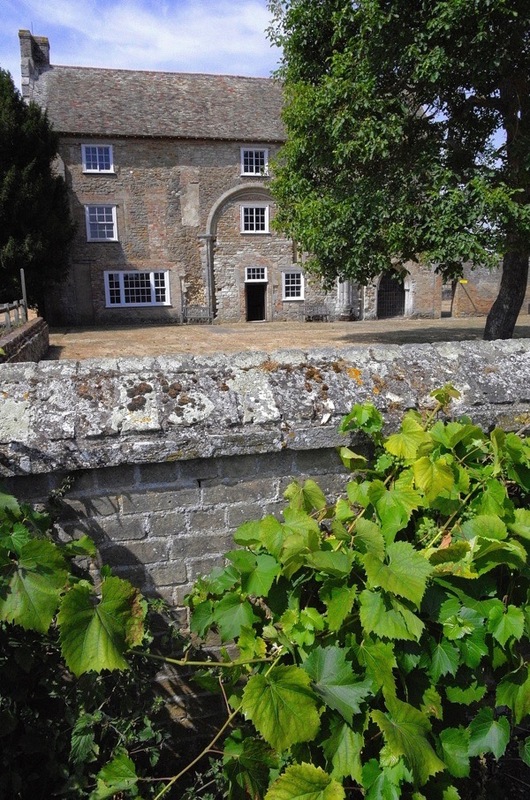 Viewed across the meadow filled with cattle, today the former abbey presents the appearance of an attractively ramshackle farmhouse. 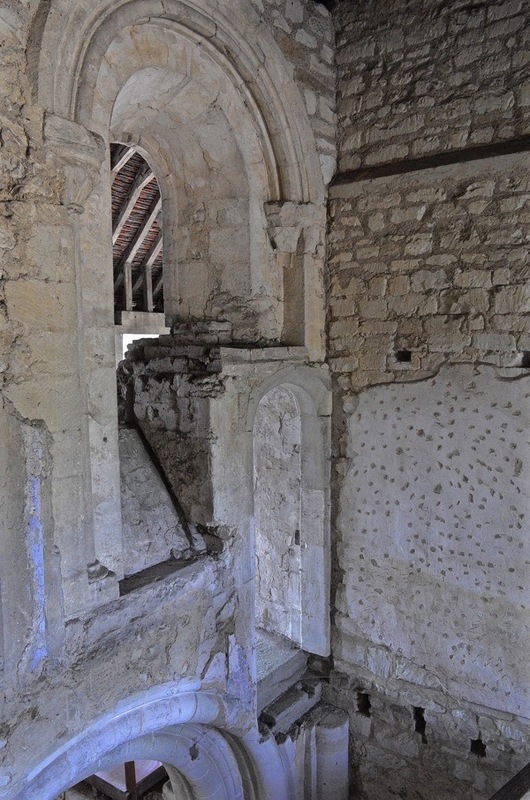 A closer view reveals fragments of medieval stonework protruding from the walls, tell-tale signs of how this curious structure has been refashioned to suit the requirements of diverse owners through time. Yet the current mishmash delivers a charismatic architectural outcome, as a building rich in texture and idiosyncratic form. From every direction, it looks completely different and the sequence of internal spaces is as fascinating as the exterior. In the second half of the twentieth century, the property came into the ownership of the Ministry of Works and archaeologists set to work deconstructing the structure to ascertain its history. 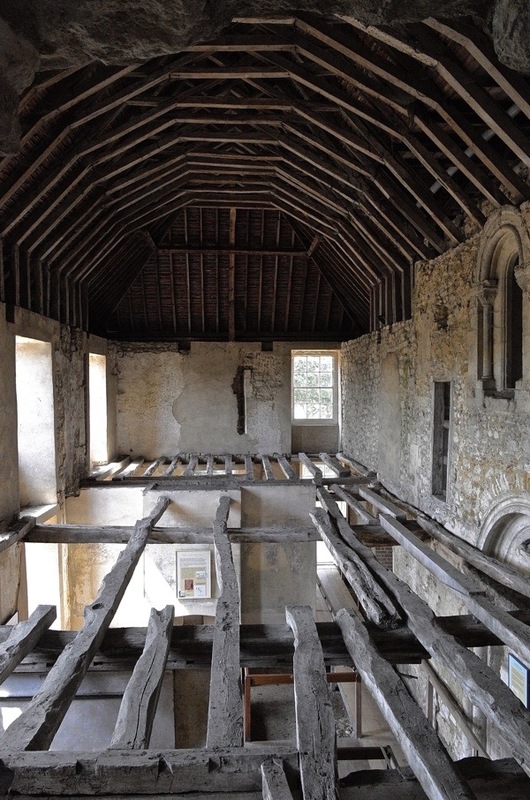 Walking through Denny Abbey today is a vertiginous experience since the first floor spaces occupy the upper space of the nave with gothic arches thrusting towards the ceiling at unexpected angles. 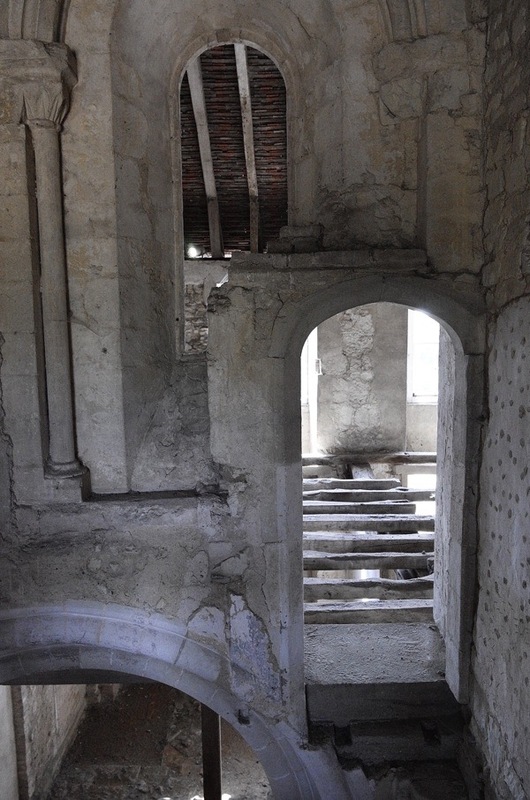 Most astonishing is to view successive phases of medieval remodelling, each cutting through the previous work without any of the reverence that we have for this architecture, centuries later. 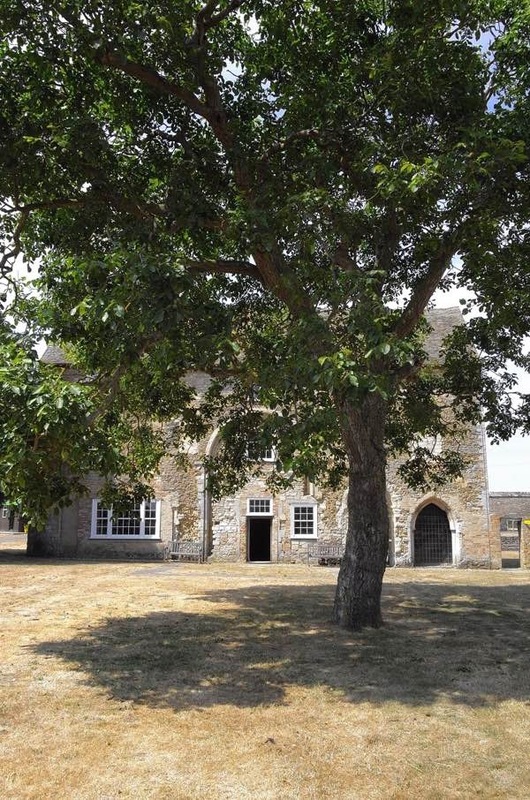 An old walnut tree presides over the bleached lawn at the rear of the abbey, where lines of stone indicate the former extent of the building. A magnificent long refectory stands to the east, complete with its floor of ancient ceramic tiles. 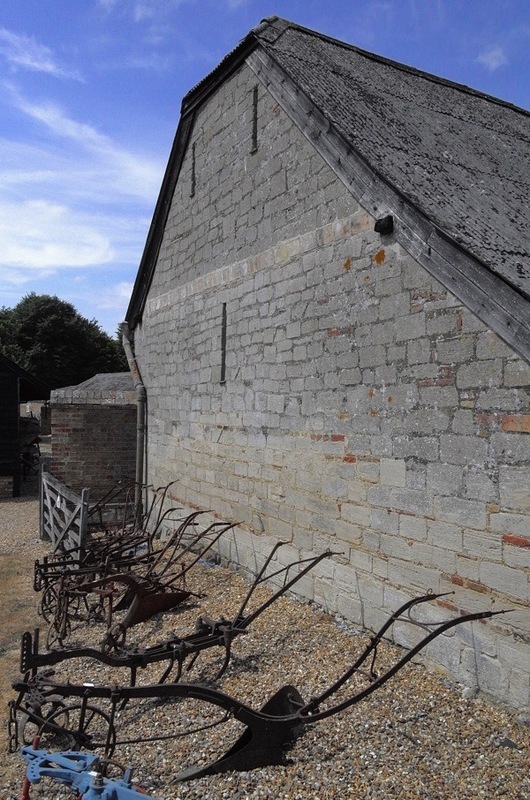 While the Farmland Museum occupies a sequence of handsome barns surrounding the abbey, boasting a fine collection of old agricultural machinery and a series of tableaux illustrating rural trades. 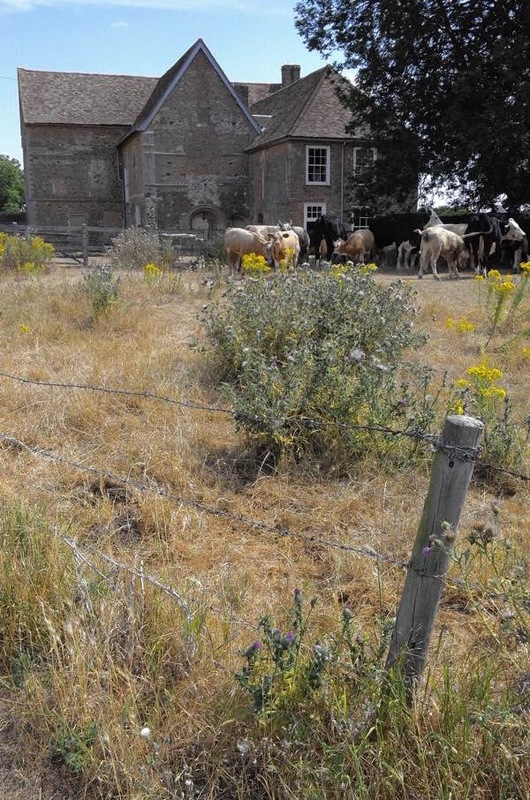 Nearby at Landbeach, I followed the path of a former Roman irrigation system that extends across this corner of the fen, arriving at the magnificent Tithe Barn. 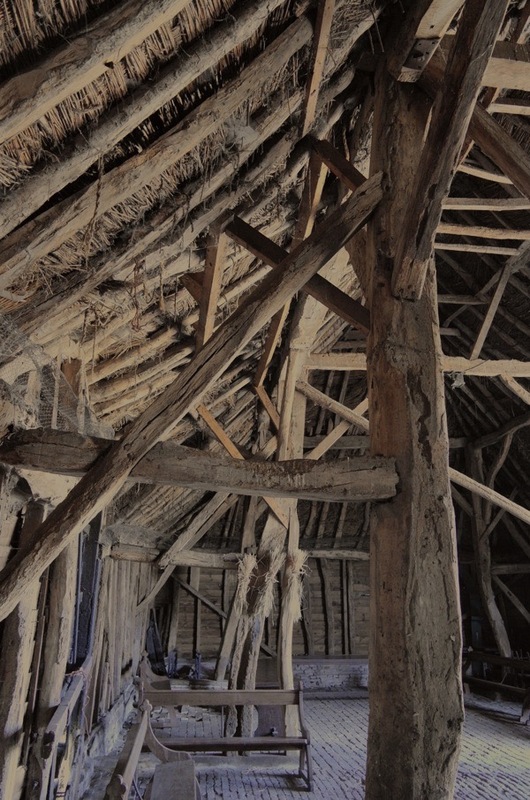 Stepping from the afternoon sunlight, the interior of the lofty barn appeared to recede into darkness. 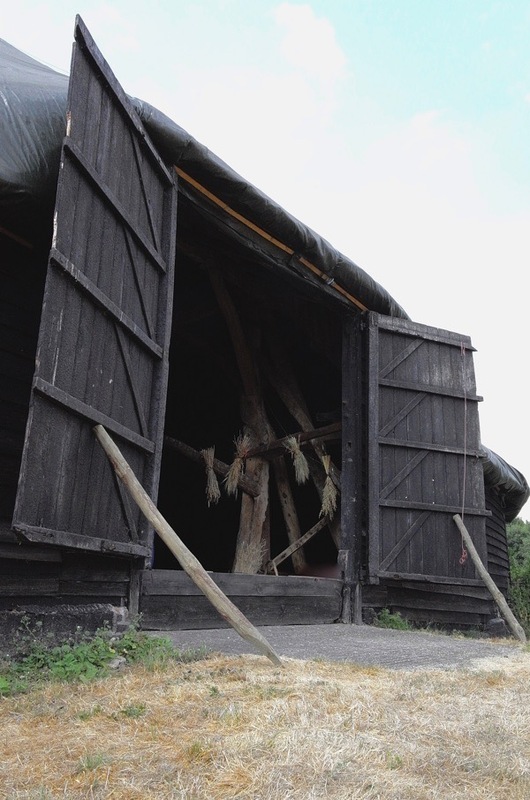 As my eyes adjusted, the substantial structure of purlins and rafters above became visible, arching over the worn brick threshing floor beneath. 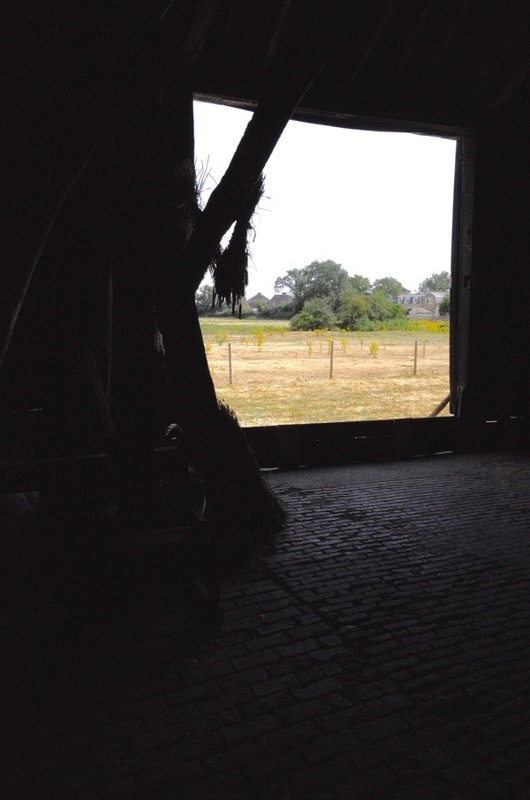 Standing in the cool shadow of a four hundred year old barn proved an ideal vantage point to view the meadow ablaze with sunlight in this exceptional summer of 2018. Just looking at those photos makes me gasp a bit. I can only imagine what it must be like to stroll through such an ancient structure and be able to touch the walls for a minute,smell the air in those ancient rooms..Just long enough to feel the history in those old bones.Those senses tell quite the stories in these old structures.. America has so little to offer in that regard. I am blessed to have been born in South Jersey, the cradle of Independence (Philadelphia) just a 35 -40 minute ride south. Boston 6 hrs north..But even the oldest buildings here cannot compare with what Mother England has nestled in her arms.I can’t say that I am not jealous (smile).Cheers from my adopted home,Chincoteague, a tiny spit of sand off of Virginia’a Eastern Shore . Thank you for this feast of rural history. GA, thanks for the great photo essay on Waterbeach and Landbeach. So many layers of history. Kudos to those who are preserving the property. 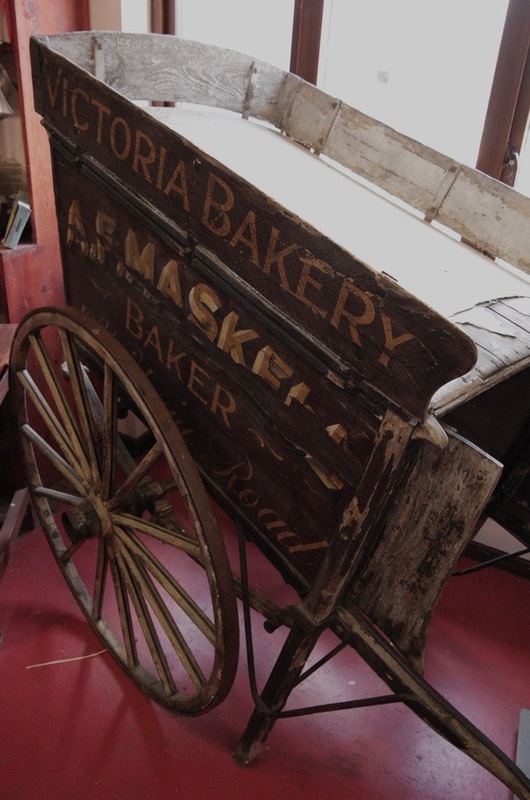 What a fascinating place, I shall be asking our friend, Dave Stenning, if he has any knowledge of it, and I bet he has, as he has unravelled the history of our shop premises for us. 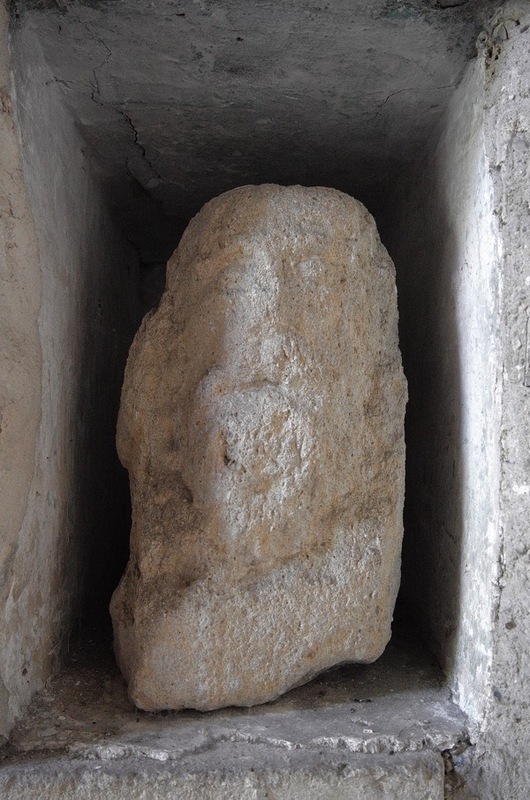 There are always so many clues, he tells us, as to how and why every timber and piece of stonework would have been constructed and he can recognize the clues as to that instantly. 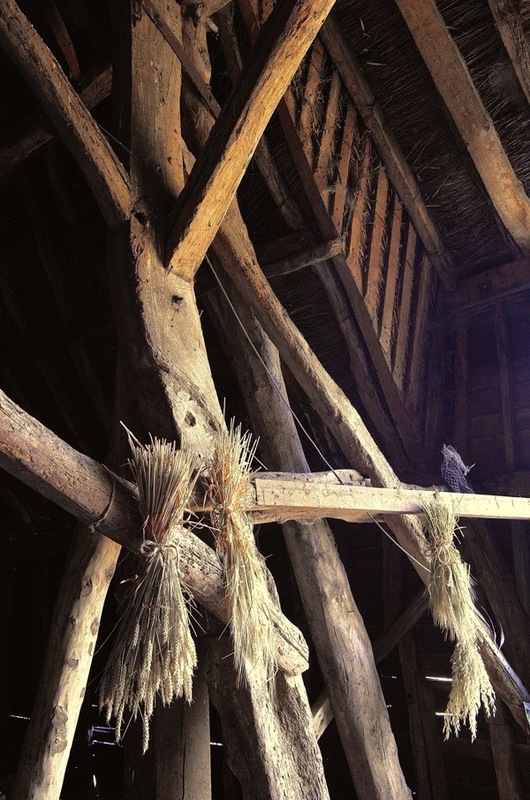 Our timbers in our roof fascinate him and he arranged dendro dating of the main exposed beam in our roof which grew from 1290 to 1386 indicating that the beam was put in place circa 1400. Our customers can go up and look at it and people are amazed, the first word when they come down again and speak is “WOW”. There is something so incredible about being in a building which has been in constant use and occupation for over 600 years and our visitors just love to soak it up, and we can look out at the adjacent parlour and solar which was built slightly later as a private retreat for the family which still attracts so much attention, now run as a tearoom and restaurant, Tymperleys, it must be one of our most photographed buildings. 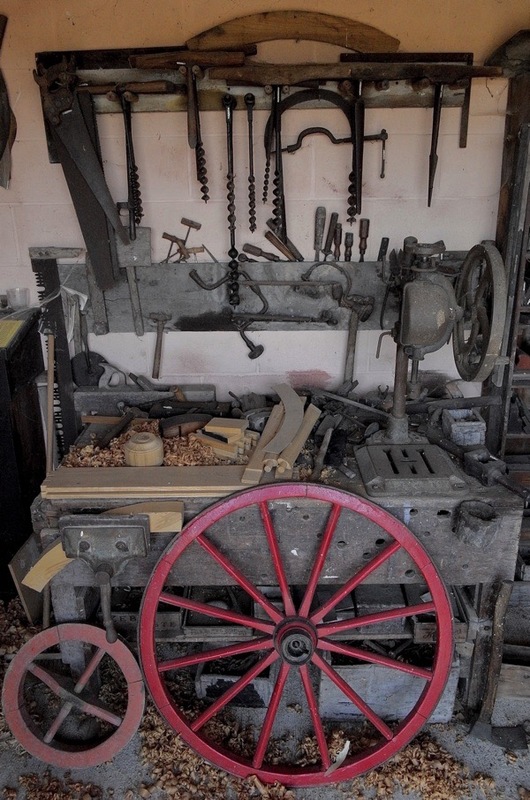 Our experience is that people feel as if they have stepped back in time when they find Tymperleys and our shop and one of the regular comments is “this is an oasis”. 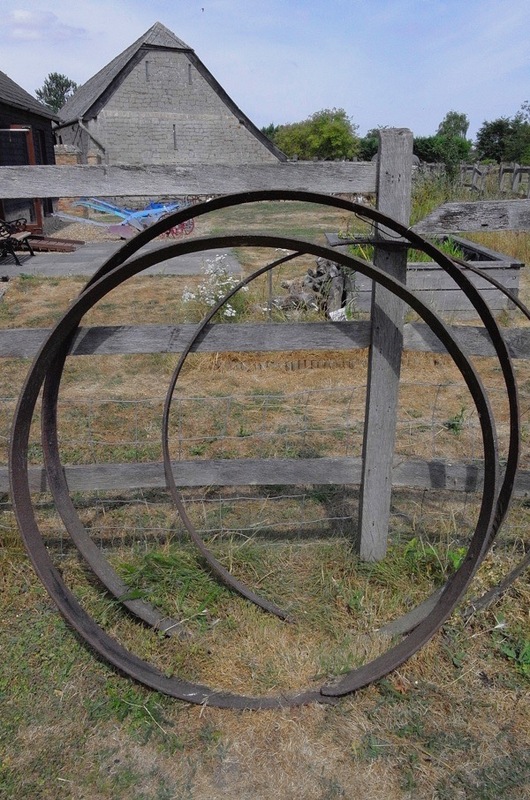 Your piece and the lovely photos today have given me the same feeling so thank you GA.
Dave Stenning, by the way, is a retired planning officer and architect and a mine of information regarding mediaeval buildings. Dear GA, I do not know why I have not commented on your blogs before, tho’ I put in some effort to stay the demise of WC Bell Foundry and the beautiful ancient Mulberry. I just appreciate the way you write, and your prose is just poetry to my senses. When those receptors in my brain start to glow red as I read your daily blog ( only occasionally do I miss) I want to share with the world. Sometimes I can’t resist forwarding to friends but then I am not sure about copyrights of photos etc. 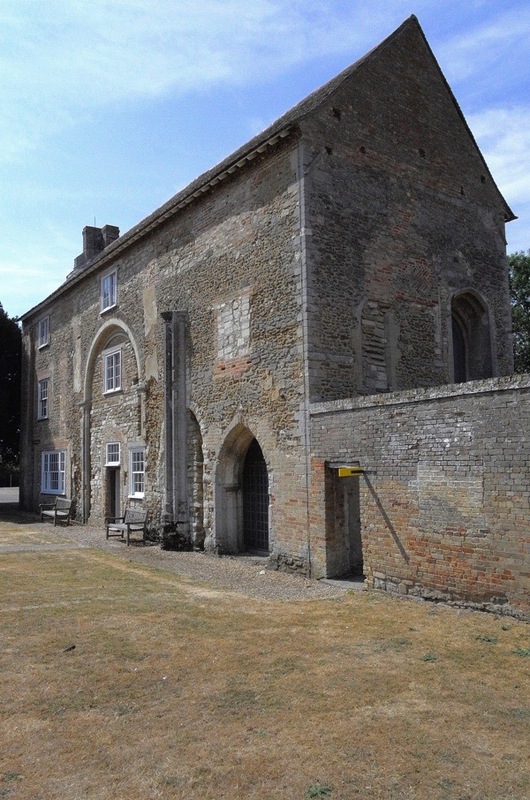 Anyway , today you introduced me to this corner of Cambridgeshire (I am making plans) , but this is far from my beloved Bow and Spitalfields and I am just curious to know why? Just look at these drawings! Who took the time to draw and make each anecdote ? What exquisite detail that conjures up my imagination. Can’t thank you enough. 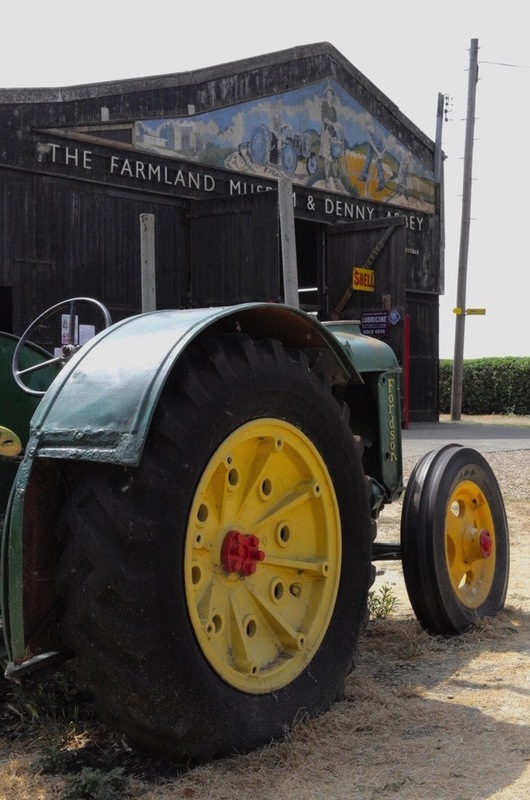 Denny Abbey is an English Heritage property and The Farmland Museum is an independent museum , they share a site and are open to the public between 1st April and 31st October. 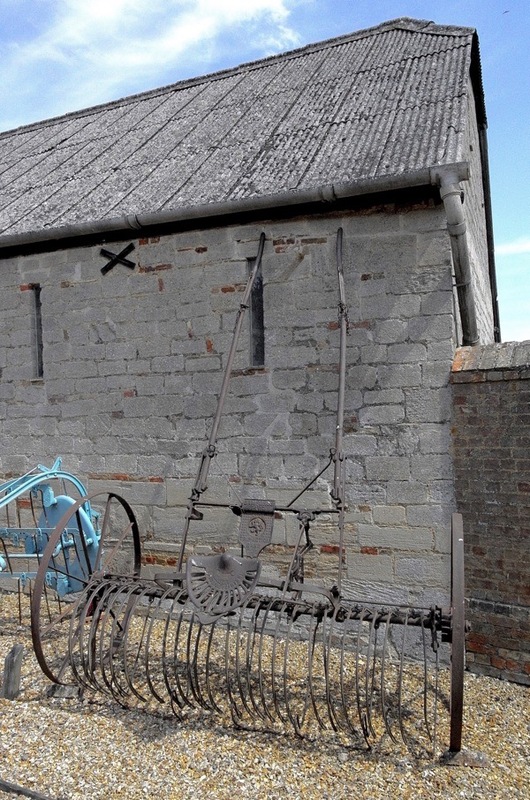 Sadly the Tithe barn is not usually open to the public though there are occasional events .